Continuous running hours 6.7 hrs. Please go to the details page of the ad to know the price. 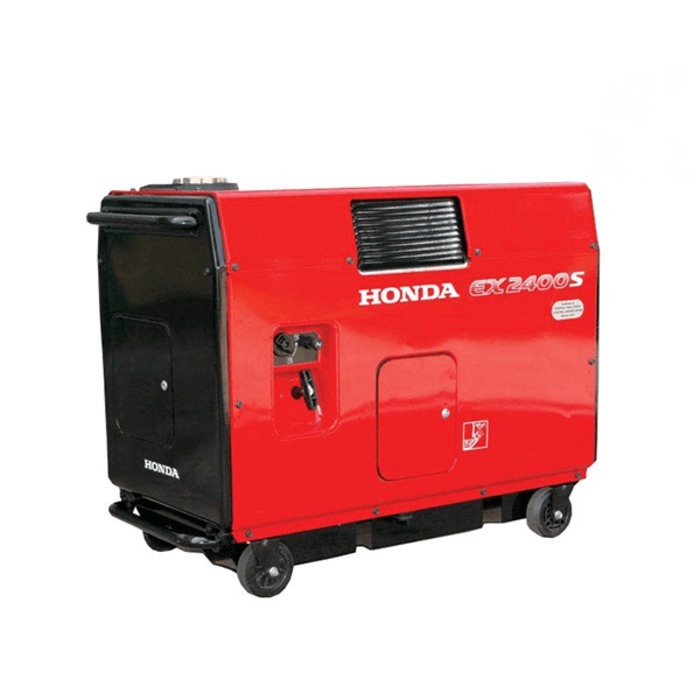 All models of the Honda generator price are available on the details page of the ad. 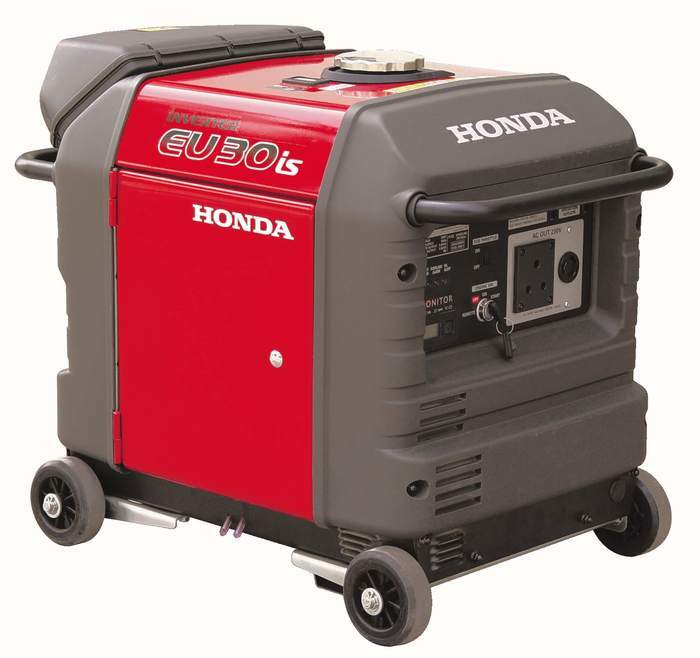 You can contact with dealers so he/she can provide better information. Price are available on the page. For more details contact your nearest dealer. Model wise price are available on the page. For more details please contact your nearest dealer. 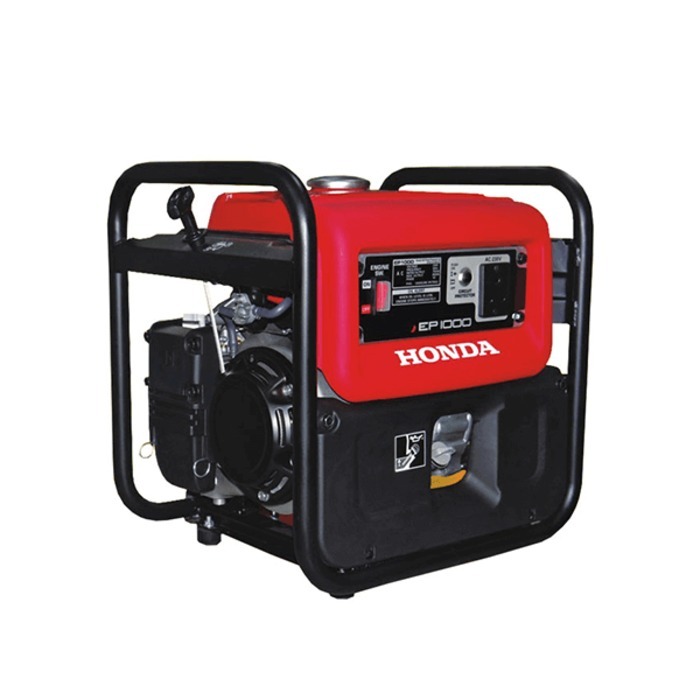 Please contact your nearest dealer to buy 3 KVA genset. 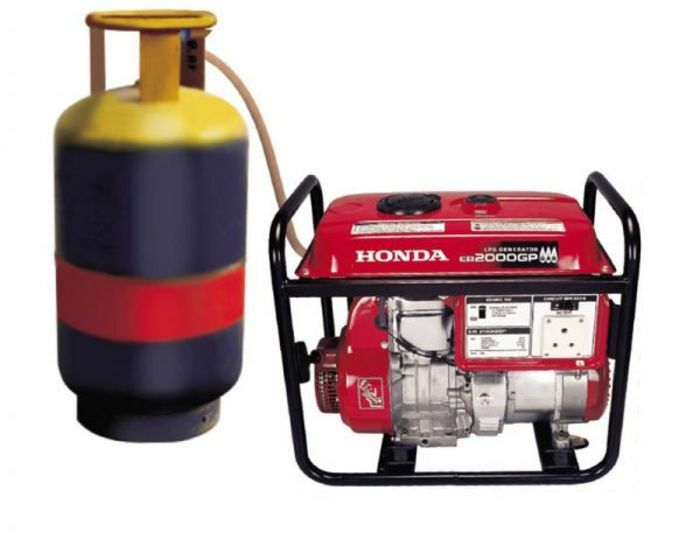 Please contact your nearest dealer to know the price. 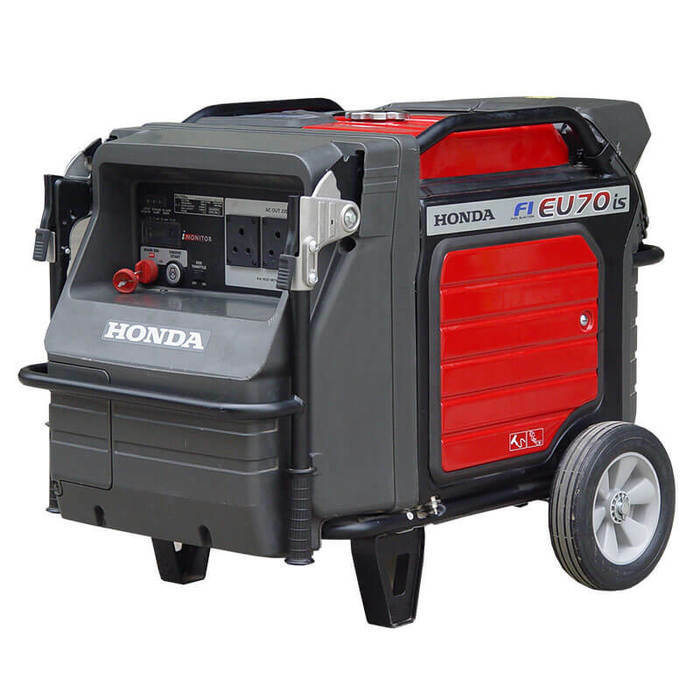 Please contact your nearest dealer to buy the Honda Generator. Prices are available with model wise. For more details contact your nearest dealer. Please contact your nearest dealer to purchase it. Address :VANJAR PATTI NAKA, NR. VANDANA, BHIWANDI, THANE DIST. Address: TURBHE PLOT NO. 105/22, TURBHE SERVICE INDUSTRIAL ESTATE, TURBHE, THANE DIST.